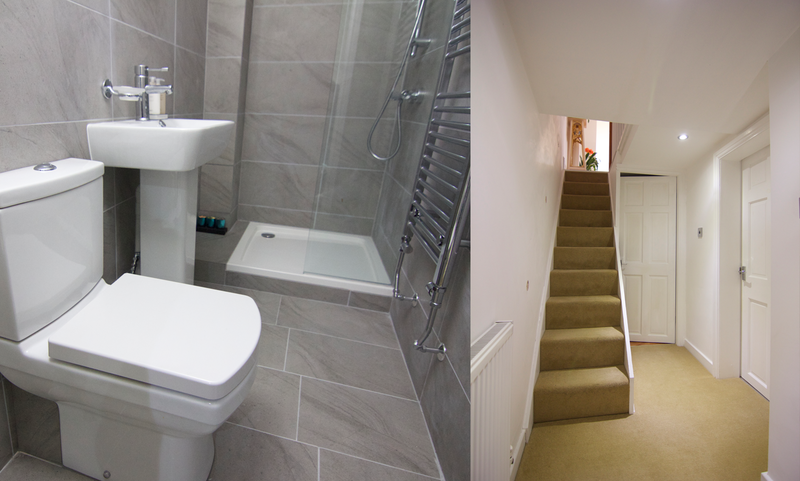 ...a second shower room for a growing family. We get the job done with minimum fuss. 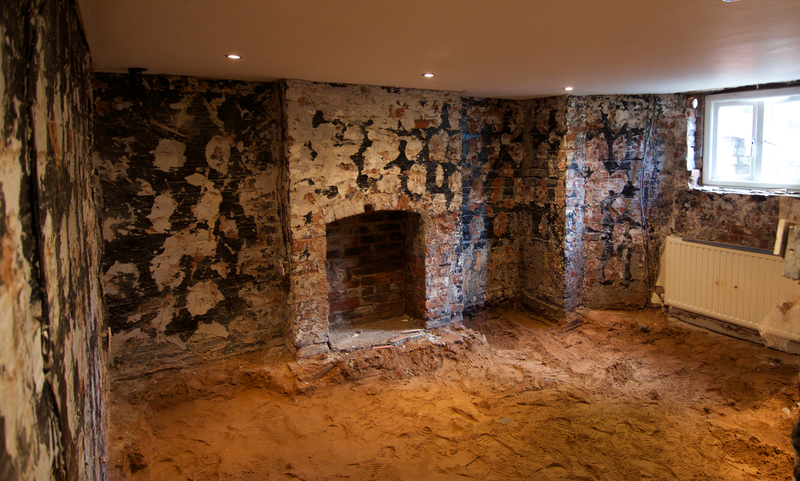 Transform your basement, add value to your home. 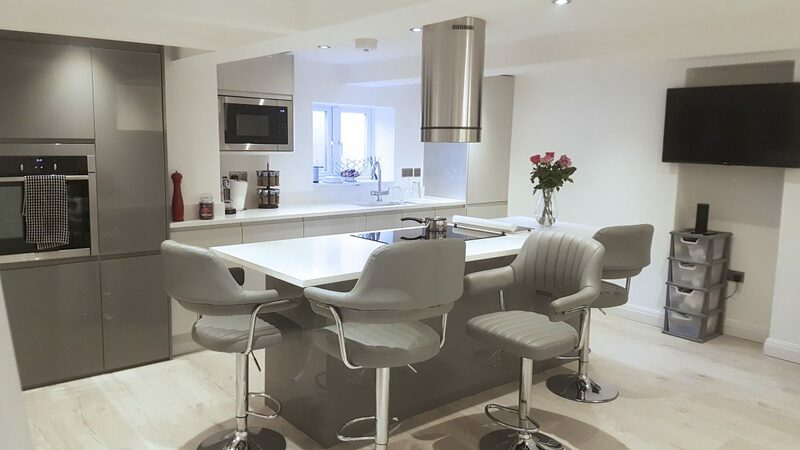 Basements North West are a family run business, based in Manchester, who put our customers first. Ranging from single chamber conversion to a utility area, upwards to a full foot print of the house as a fully self contained apartment. 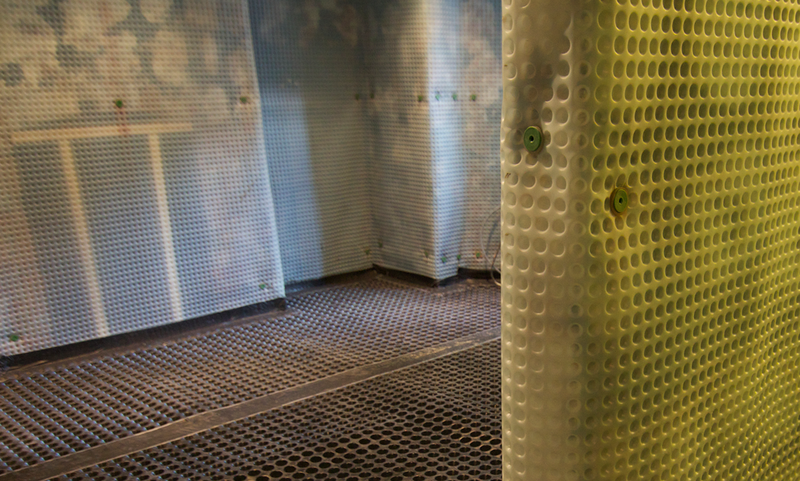 Every basement conversion is equipped with the highest quality ‘Wykamol’ membranes along with sump pumps to suit. Ceilings, painting and decorating and floors are included with every job. 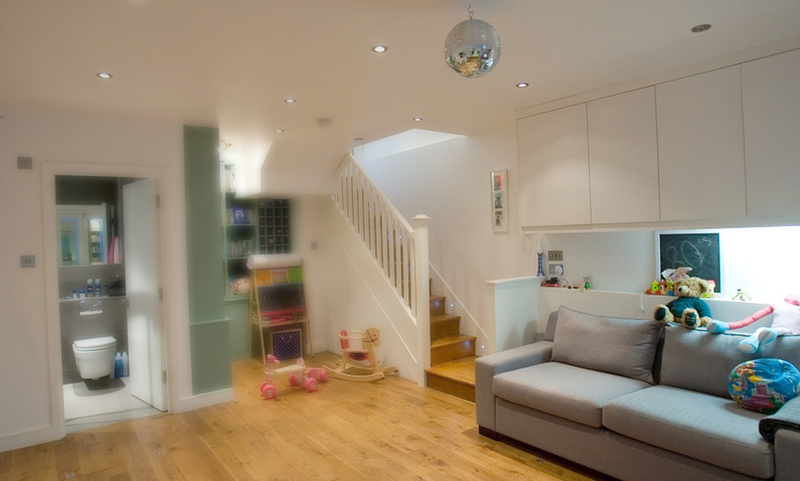 The finish is of the highest standard and each basement conversion is bespoke to customer requirements. "We now have extra space and a much needed utility room. The extra rooms were finished to a high standard. We will be recommending Basements North West to our friends." We are a Manchester based family run business who put our customers first. Reputation is everything and your support and kind words means a lot to us at Basements North West.